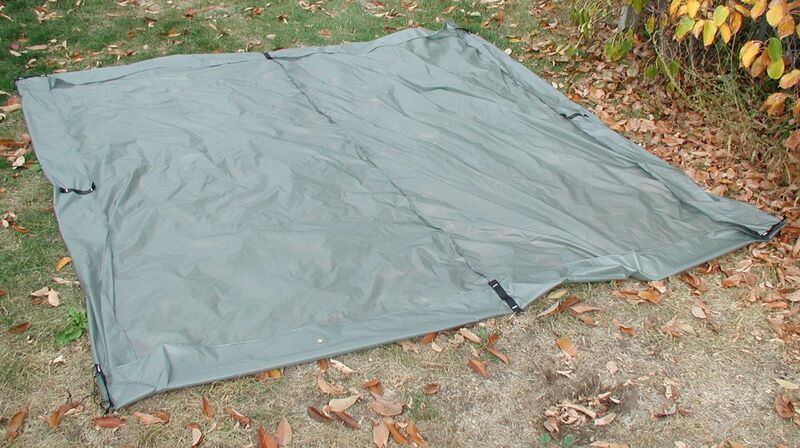 Silnylon floors for Pyramid Tarps. 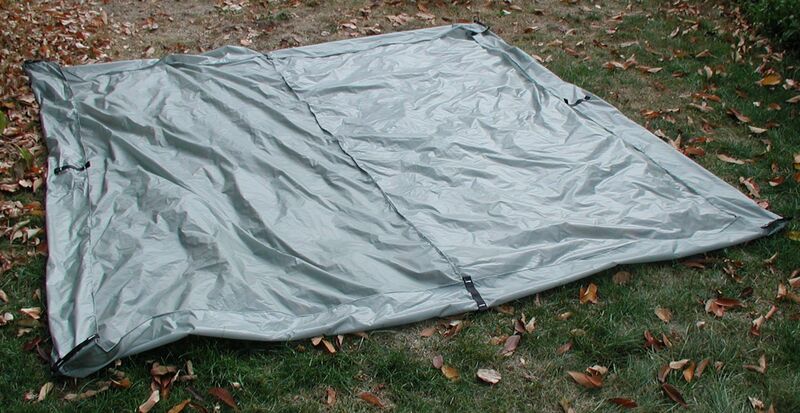 This one is for the 10×10′ pyramid (8×8′ plus sidewalls) and weighs 17 oz. Has 8 tie outs and tie ups around hem to maintain the bathtub type walls. 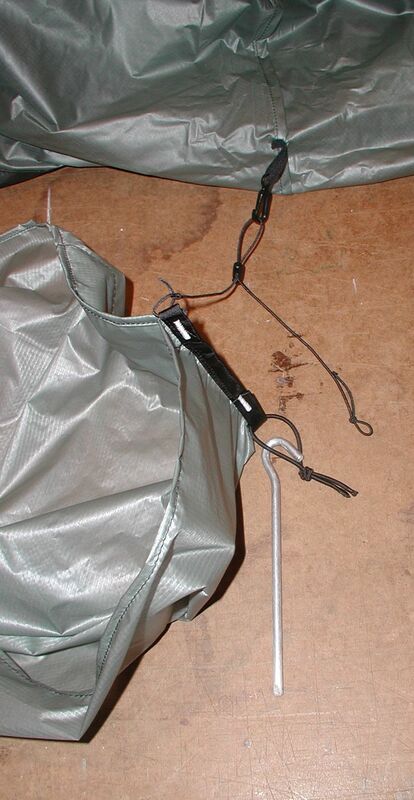 Clips to mitten hooks inside tent. $120 shipped. Are these bathtub floors still available? Can they be made to custom sizes?